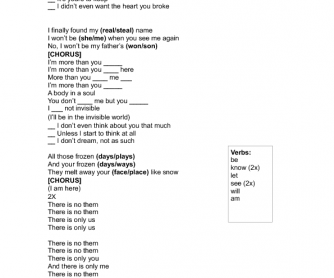 Easy and interactive song worksheet: Invisible by U2 is slow enough for beginners to practice English. 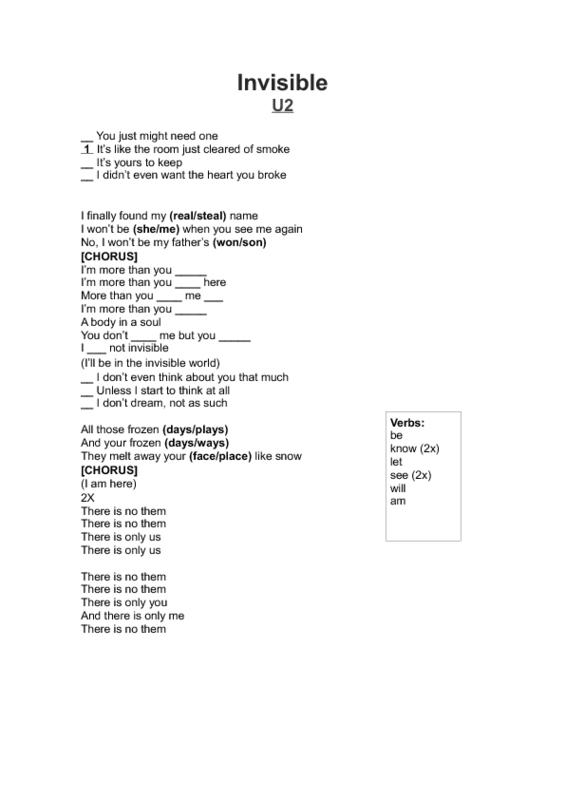 Have students unscramble the lines, circle the correct words and fill the blanks with missing verbs in present simple. I made this for a group that just finished the first basic level and most students were able to complete it.